Customize your Thieves experience by adding a few drops of Orange, Tangerine, or Nutmeg..
Add a few drops to your Thieves Dish Soap or Thieve Automatic Dishwasher Powder to eliminate odours and boost cleaning. 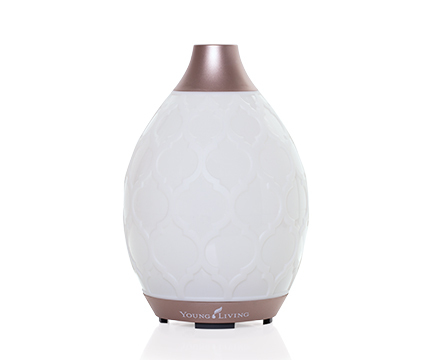 Welcome the fresh, clean fragrance of Thieves into your classroom or playroom to neutralize strong odours in the air. 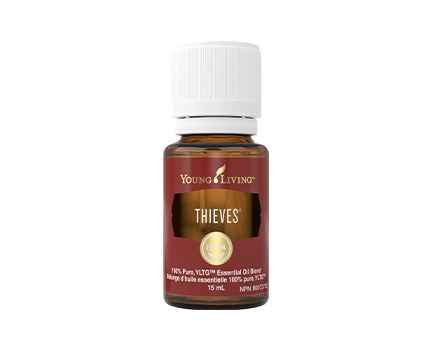 Topical: Adults: For topical application: mix 5 drops of Thieves Essential Oil in 5ml (1 teaspoon) of carrier oil (preferably V-6 Enhanced Vegetable Oil Complex). 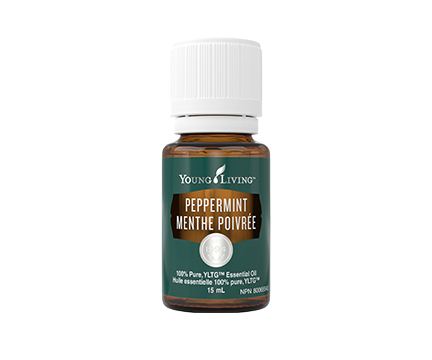 If a larger quantity is desired, maintain a ratio of 1 drop to 1 ml of carrier oil. Apply to affected area up to 3 times per day. For inhalation: Apply 1-6 drops of undiluted essential oil to a handkerchief/tissue and inhale occasionally. Use up to 3 times per day. CAUTIONS: Keep out of reach of children. If accidental ingestion occurs, seek urgent medical attention or contact a Poison Control Center. If symptoms persist or worsen, consult a health care practitioner. If you have epilepsy or asthma, consult a health care practitioner prior to use. Do not expose the applied area(s) to the sun for 24 to 48 hours after application.